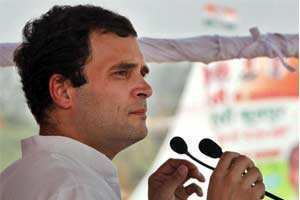 For one, it will end speculation about his political role and probably launch irreversible generational change in the Congress party. Undoubtedly, this will also impact the contours of national politics, especially with the opposition jockeying for advantage ahead of the 2014 general election. Second, Gandhi’s action shows his willingness to abandon his zero-risk approach to politics, wherein he has always evinced reluctance to assume constitutional office. The big test is whether he has the appetite to stay the course.